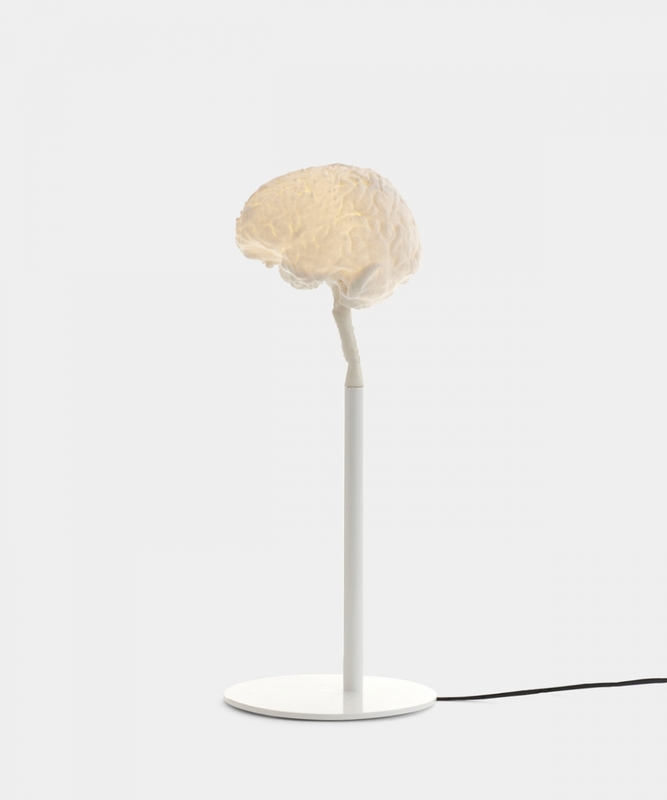 A replica of the designer’s brain, originated from an MR scan at the Karolinska Institutet in Stockholm. The image was processed through a 3D-printer, and became this unusual lamp shade design. Yes, it is bright. 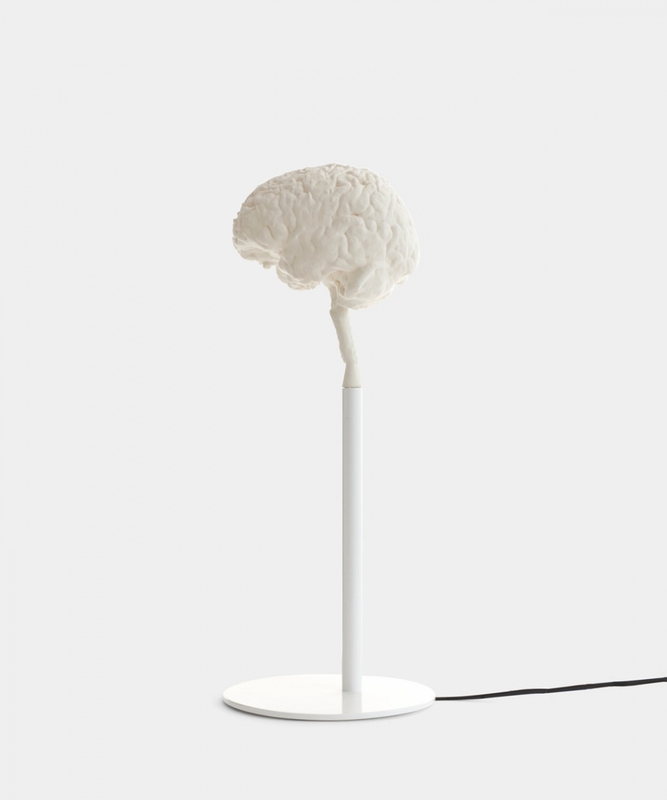 MYBrain is represented at the Röhsska Museum of Design and Decorative Arts in Gothenburg, Sweden.